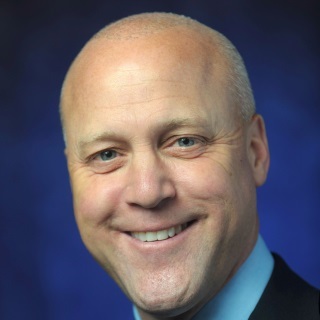 Mayor Mitch Landrieu was elected as the 61st Mayor of New Orleans in 2010. Since taking office, he has ushered in progress for the city. Landrieu was reelected in 2014 and continues to make advances in budget and contracting reforms and in rebuilding New Orleans.